These days apart from hobby Photography is being a booming profession. Similar to other professions, online presence is crucial for photography too. For the passionate photographers, a website is a key to convert their passion into a successful profession. If you are also a photographer/photo blogger, thinking of creating your own photography website, you stop by the right point. 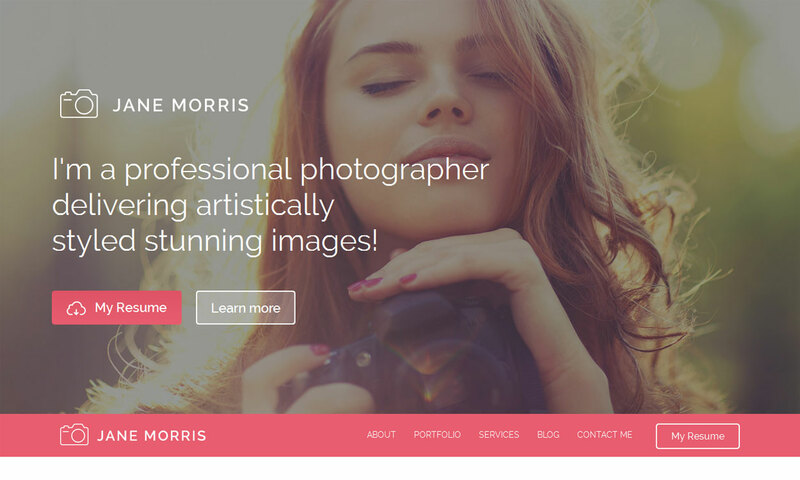 Here in this article, we have listed the best free WordPress photography themes. These themes are user-friendly, intuitive and fully responsive. They are well tested, genuine and already trusted by thousands of users. 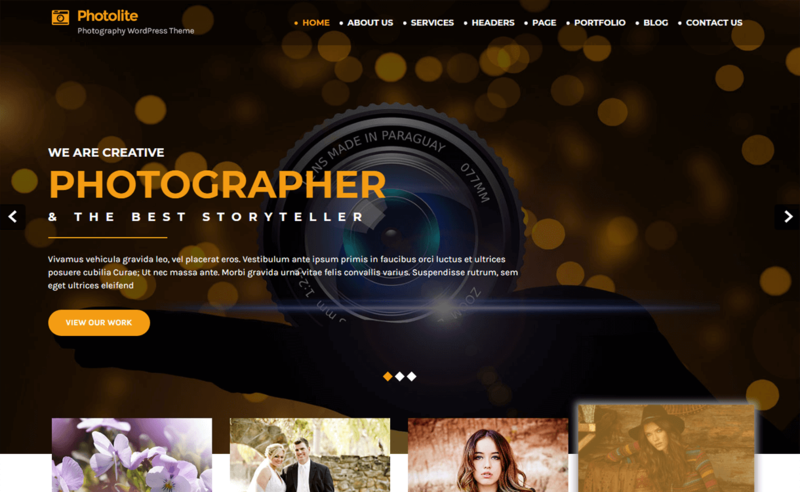 FotoGraphy is a feature-rich, responsive free WordPress photography theme by AccessPress Themes. It comprises all the features and functionalities perfect for professional photographers, photo bloggers, photojournalists etc. It is released in WordPress repository on 13th May 2016. EightPhoto is full fledge WordPress photography theme by 8 Degree Themes. It comes with a clean and elegant design. 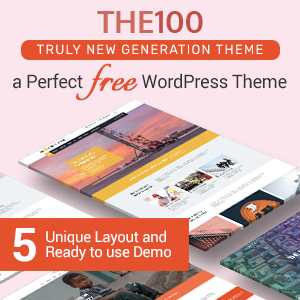 The theme is an ideal choice for photographers, artists, photobloggers and all those who want to showcase their awesome skill in the best way. It is released in WordPress repository on 4th November 2016. RokoPhoto Lite is a modern WordPress theme specialized for photography websites. It is designed by ThemeIsle, focusing the need and expectation of professional photographers and photobloggers. It is released in WordPress repository on 13th May 201. AcmePhoto is a highly flexible free WordPress photography theme by Acme Themes. The theme is crafted for photography, art portfolio, freelancer and other creative photography-centric websites. It is released in WordPress repository on 4th November 2016. 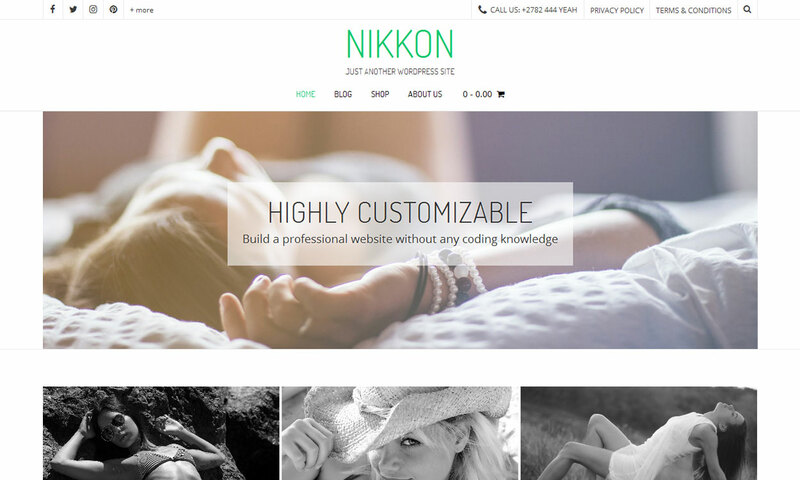 Nikkon is a clean and minimal WordPress photography theme by Kaira. It is suitable for photography websites, online photography portfolio, personal blogs and any other image-rich websites. It is released in WordPress repository on 30th November 2016. Vertex is a creative WordPress photography theme by Dessign Themes. This elegantly designed theme is perfect for photographers, photojournalists, artists and all those who want to showcase their creative work with style. It is released in WordPress repository on 10th October 2016. Photographer Portfolio by TemplateMonster, is a brilliant WordPress theme designed for professional photographers. The theme is best suited for creating a stunning photo portfolio and stylish photography websites. Photo Perfect is a responsive free photography WordPress theme by WEN Themes. 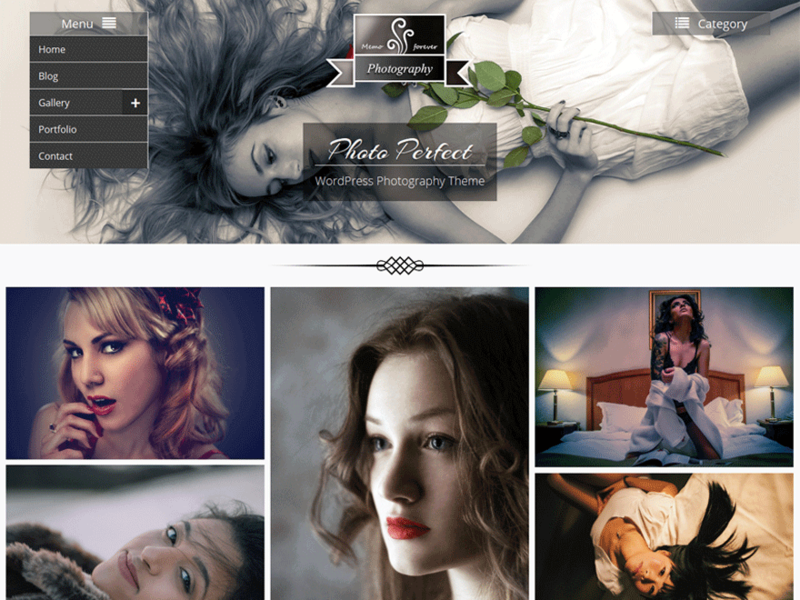 It is a perfect theme for passionate photographers and photobloggers. It is released in WordPress repository on 13th May 2016. Fullscreen is a feature-rich one-column photography and multimedia WordPress theme that helps visual artists to show their latest work in a unique way by using a minimalist side-scrolling homepage. The theme has many customizer tools so you can easily customize the site and change the headers, favicons, text blocks, logos and widgets. The theme includes a number of galleries which you can add in the different layouts including one to five columns. TS Photography is a stunning multipurpose WordPress theme that is perfect to create an awesome website. You can easily connect with your visitors with the help of social media links. This theme includes four slides so choose the slide that you like on your site. If you will get any difficulty, no need to worry you will get a detailed documentation that will help you to install and use the theme. 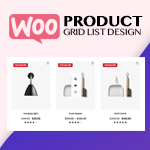 It is compatible with the WooCommerce plugin which helps to open an online store. Infinite Photography is an amazing free photography WordPress theme that is suitable for photobloggers, hobbyist photographers, and professional photographers. This theme is translation ready so choose the language that you like on your site and also is tested on all the browsers. It provides you a good experience on photo blogging websites and other websites too. The theme includes a widget for author info that displays on the sidebar. 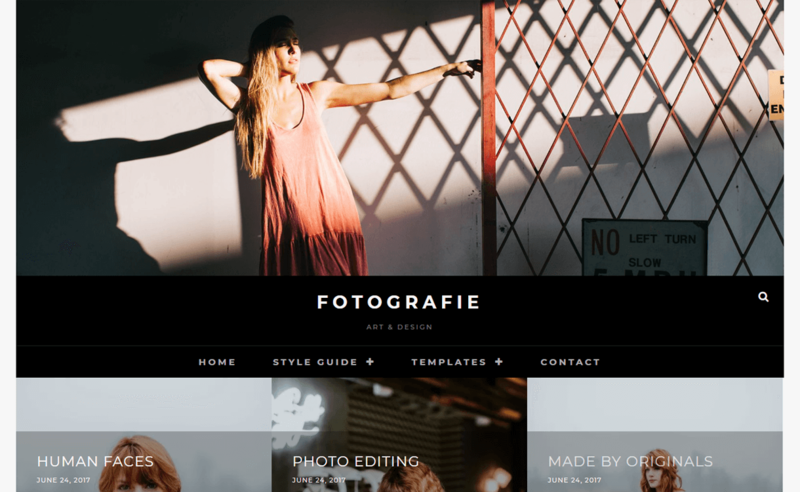 Fotografie is an awesome modern free photography WordPress theme which includes a high quality and minimal design. The theme is best suited for creating photography websites for photographers, artists, graphic designer, bloggers or freelancers. It has some of the basic features like menu options, header media options, color options, featured content, etc to create a simple with an elegant look website in lesser time. 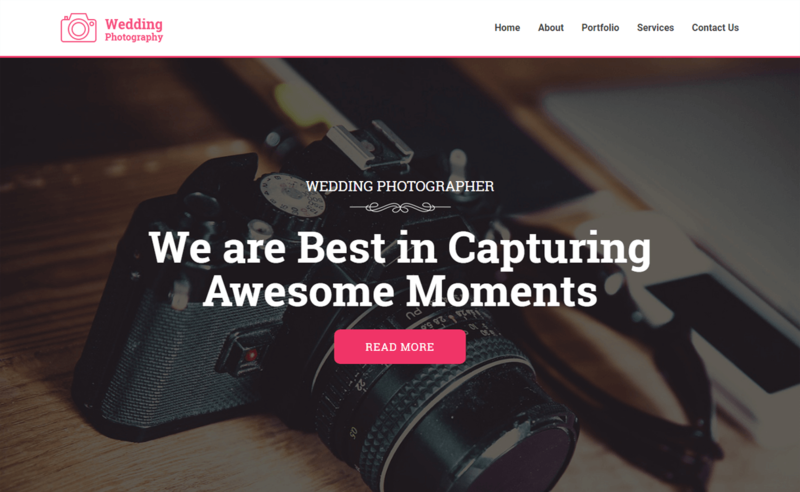 Wedding Photography is a flexible and easy photography WordPress theme that comes with awesome functions and features. This theme is built focusing the need for professional wedding photographers to show their photography portfolio beautifully. It includes powerful content management tools that help to present your work nicely in front of the visitors. The theme is developed with HTML5 and CSS3. 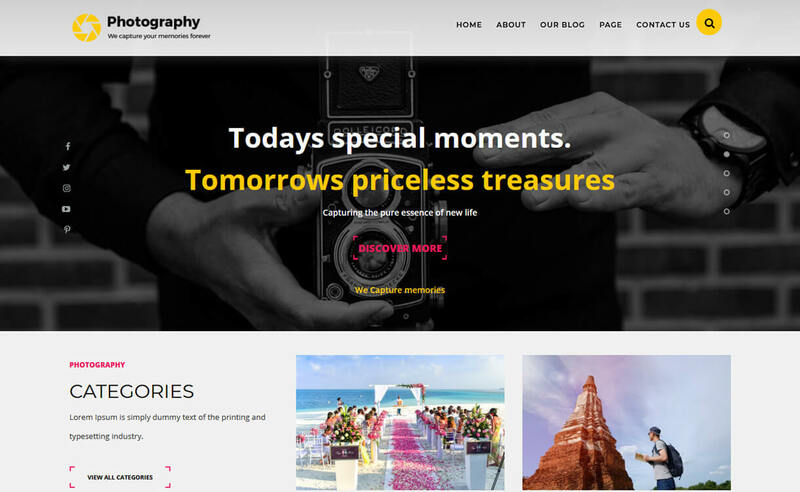 tPhotography is a perfect free photography WordPress theme that is designed for creating websites about photography, photo shooting or photographer. The theme includes many awesome and powerful features like multi-level drop down header menu, admin customizes options, header logo, and images and content, etc that helps to function the site perfectly. It perfectly works well with the latest version of WordPress. Seos Photography is a modern and fully responsive free photography WordPress theme. This theme can be used for different purposes like photography, movies, videos, shop, music and other editorial websites. In this theme, you will get the header options so use the header in your style. It is fully well optimized that helps to rank your website on the top of Google. 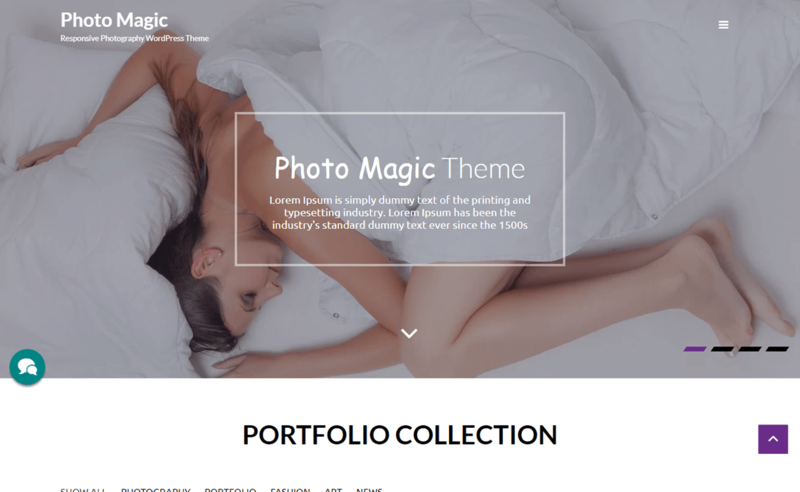 Photo Magic is a retina ready free photography WordPress theme that is perfect for photographers, creative artists, and illustrators. 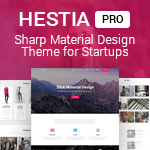 This theme customizer comes handy so you do not need to worry about it. It focuses mainly on large photographs and provides plenty of galleries, portfolio and slider options. The theme includes many advanced and useful features which will help you to build an awesome looking website in lesser time. Silvia is an outstanding free photography WordPress theme that can be used for sharing your work which helps to promote your portfolio through online. The theme provides the blank canvas which lets your photo shine. Each of the portfolio elements has titles and description which will automatically make the look of the site better. It has a number of options and settings that can be easily set by anyone perfectly. You can easily import all the demos with just a single click to run your website quickly. Photomania is an outstanding WordPress theme comes with the modern and elegant design. This theme is specially designed for photographers and other creatives to show their work beautifully and also has a wonderful user experience. 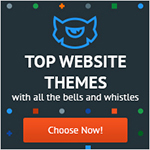 It comes with many theme options so that you can design your website the way you like. The theme is fully responsive that looks equally awesome on all the screen sizes. PhotoMaker is a simple and beautiful free photography WordPress theme that adds a splash of color and unique site navigation to make the design of the site perfect one. This theme is also more suited photography and blogging to showcase your work prominently like other photography themes. The theme comes with lots of customization options which help to make your site more attractive. 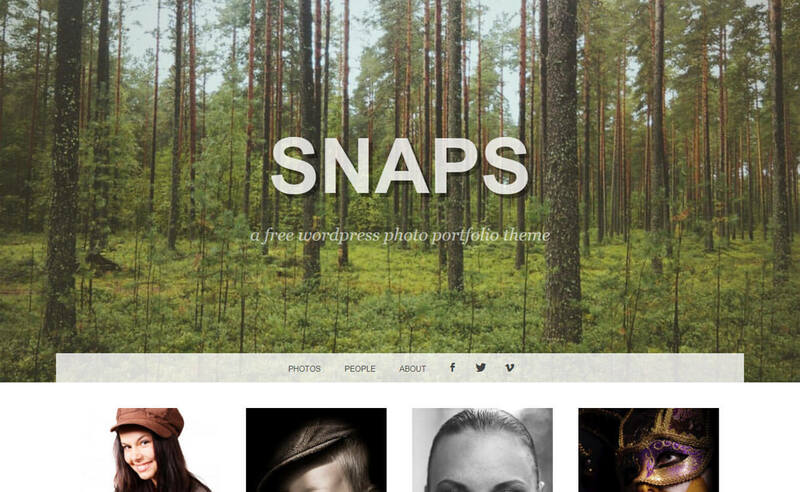 Snaps is a free WordPress theme that is suited to showcase your work in portrait images and galleries. The customization tools like background, favicons, text blocks, logos, header, and widgets can be changed easily. 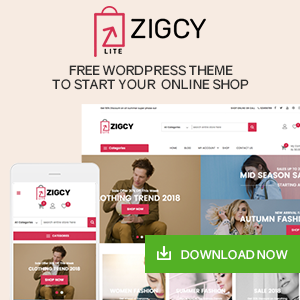 The active members of this theme can update it with the new version in just one-click. The design of this theme is beautiful that adapts to images, videos, audio, galleries, links, and quotes. 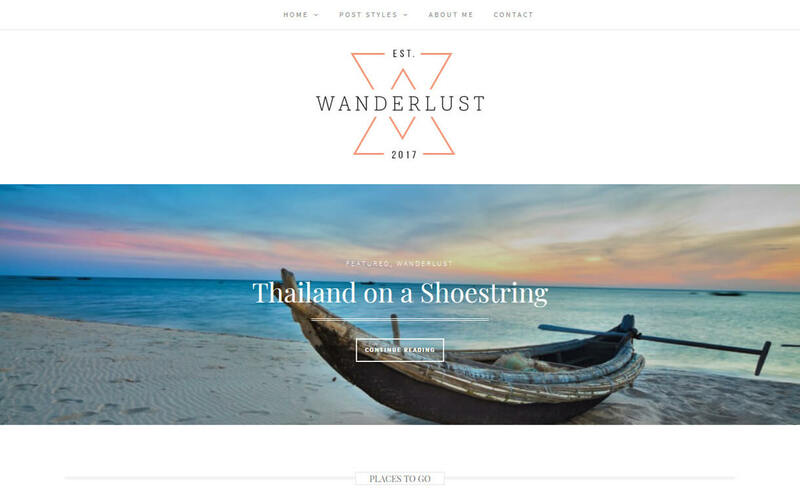 Wanderlust is a superfine free photography WordPress theme comes with beautiful layouts, a striking banner and a bold logo placement at the top of the page that will help in enhancing your branding. 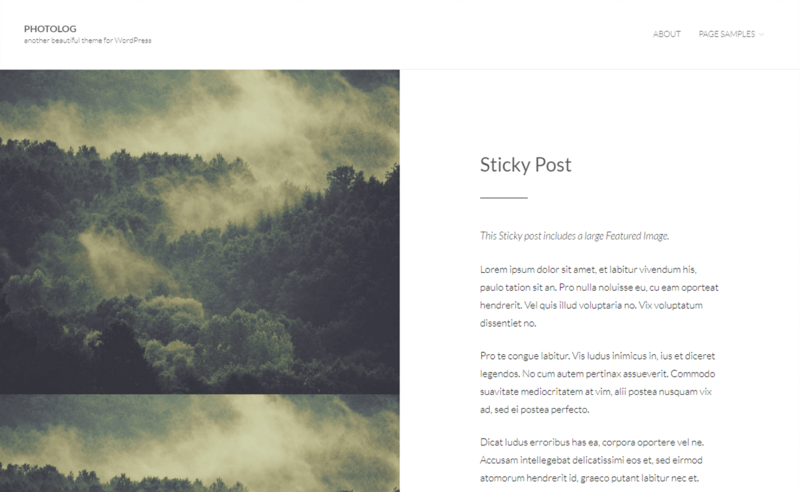 You can showcase your images in a perfectly with the help of this theme that includes sliders, featured posts, featured image section and much more. The theme has three different blog styles FrontPage layouts so choose anyone and showcase your photography. Photolog is an amazing free WordPress theme which has a highly customizable option so change the settings and design the site to your preference. 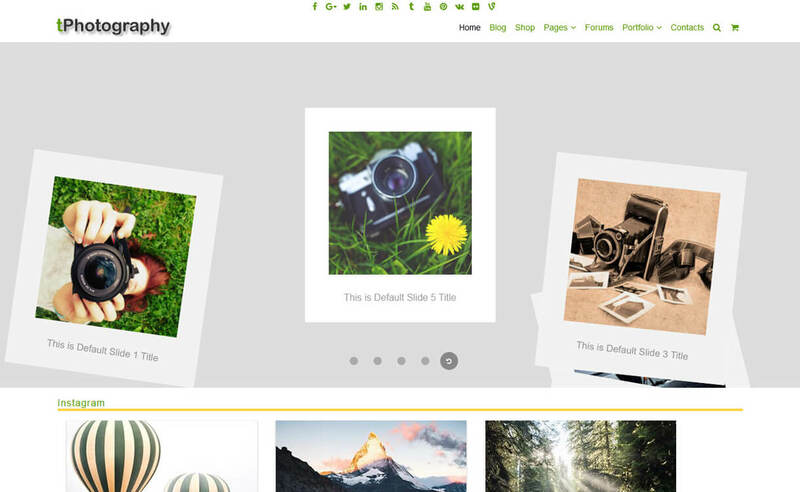 This theme has unlimited galleries with different types of layouts to show your work to the visitors. It is integrated with eCommerce so you can easily do an online business too. The theme has many Google fonts so choose the one that you like on your site. Beautiplus is modern and cleans free WordPress theme that is perfect for building photography, personal, professional, fitness, yoga, etc websites. The theme is highly customizable that comes with powerful features. It is a fully responsive theme that is compatible with all the devices and well optimized. The theme has many color options so you can change the color of whole site color with just one click. 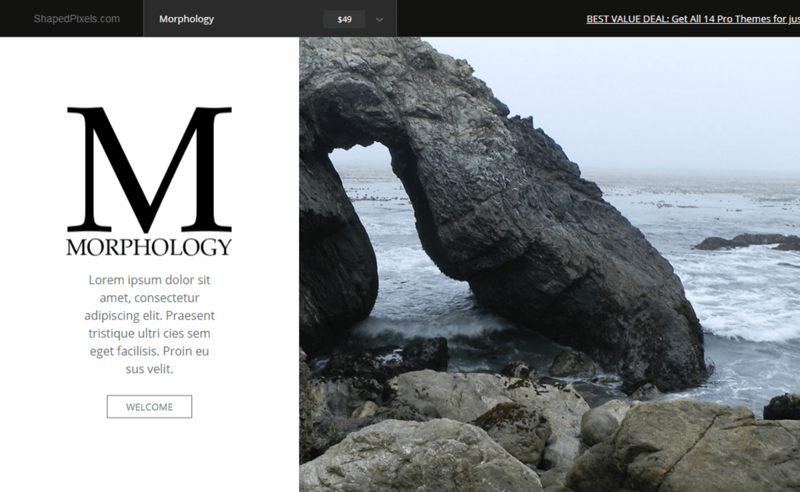 Morphology Lite is a beautifully designed photography WordPress theme that is built on customizer tools. This theme is SEO friendly that helps you to rank your website top in the Google. It includes multiple colors so choose the color that you like want on your website. The theme has a modern design which helps to attract the number of visits to your website. Click is a clean and simple free WordPress theme that is perfect for photobloggers, photographers as well as artists to show their work in a creative way. The theme provides a beautiful slider and masonry layout that makes your site attractive. There are many powerful and advanced features included in this theme which helps to make a site that you are looking for. You can easily enable or disable the related post with the help of single post options. Atlantic is an amazing free photography WordPress theme designed for the creative people like photographers, bloggers, videographers, and artists. The theme can mimic the style of their content as well as contribute to the design aesthetic that you have in your mind. It is a high-resolution photography theme that understands the importance of presentation, offering a pixel perfect platform for your content. Photo Lite is a responsive free photography WordPress theme that is perfect for those who like to feature services on the websites. 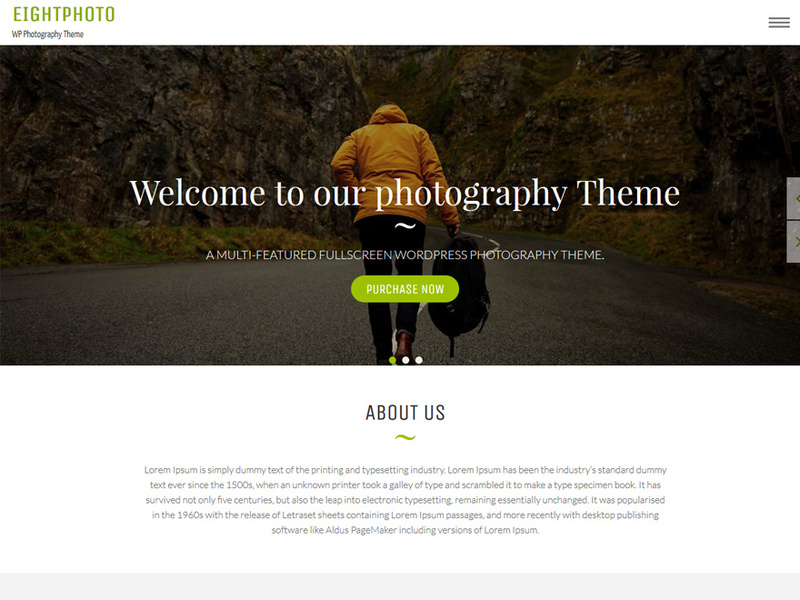 This theme is perfect for photography, business, photo blogger, corporate, restaurant and other more industries. The theme consists of awesome layout for displaying the list of services with the description and images. The call-to-action button is fully customizable so if you would like to send anyone to a landing page then it’s completely fine. Fifteen is a fabulous free photography WordPress theme which is suitable for professional artists or personal bloggers. The theme is perfectly built on the CSS3 and HTML5 framework bootstrap. It is a unique one among the photography theme that employs a full-screen parallax background. This theme is 100 % responsive which looks beautiful on all the devices. It supports featured images, custom widgets, full-width pages, cool animations and much more. 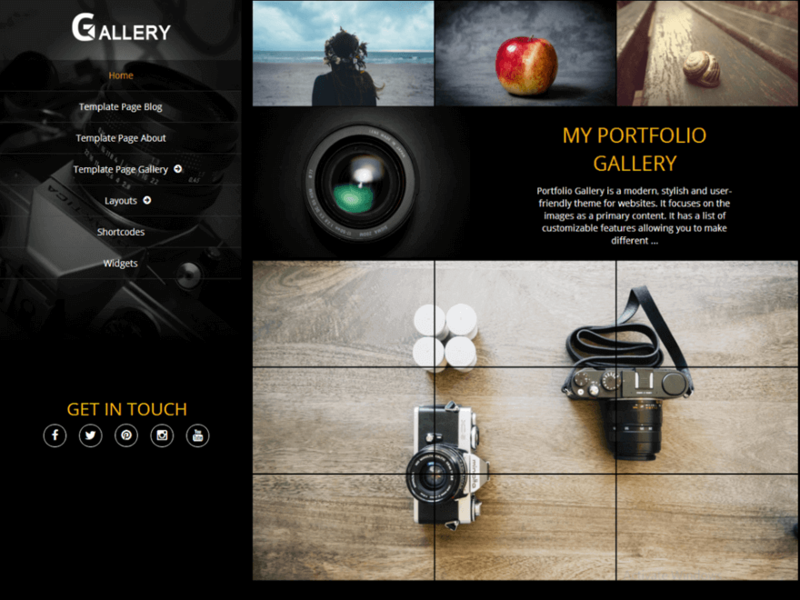 Portfolio Gallery is an elegant WordPress photography theme by Web-Dorado. The theme is crafted focusing images as the primary content. It is suitable for art portfolio, photography portfolio, photo blogging and other creative websites. It is released in WordPress repository on 13th May 2016. 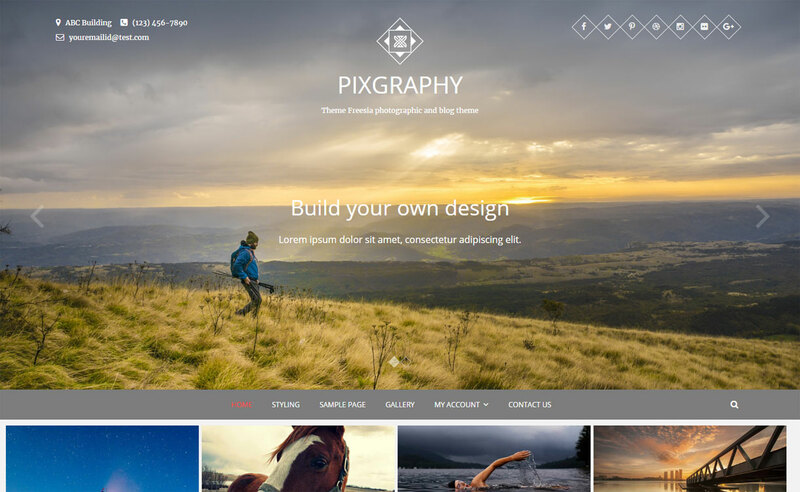 Pixgraphy is a pixel-perfect photography theme for WordPress. It is designed and developed by Theme Freesia focusing clean and stunning design in mind. The theme is best choice for creating professional photography/ photo blogging websites. It is released in WordPress repository on 24th July 2016. Fukasawa is a masonry style photography theme by Anders Noren. It is a responsive WordPress theme best suited for photographers, photo bloggers, artists and picture collectors. It is released in WordPress repository on 13th May 2016. Do you like the list? Hope it was helpful for you. 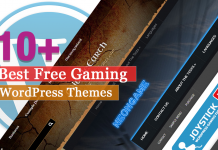 If you are already using any of the above mentioned themes, you can share your experience with us, so that it will guide newbie to choose the right theme. Have any question or recommendation? Please feel free to share with us. We highly appreciate it. P.S We will update the list as soon as we get to know about other similar themes. So, stay tuned. Or if you have any theme suggestion, please let us know. Hey Buddy!, I found this information for you: "30+ Best Free WordPress Photography Themes for 2019". Here is the website link: https://wpallclub.com/best-free-wordpress-photography-themes/. Thank you.